The qualities of good rifle scope for stalking are precision and transmission of the available light. These are the very two fields in which the Kite Optics 50mm rifle scope for stalking excels! 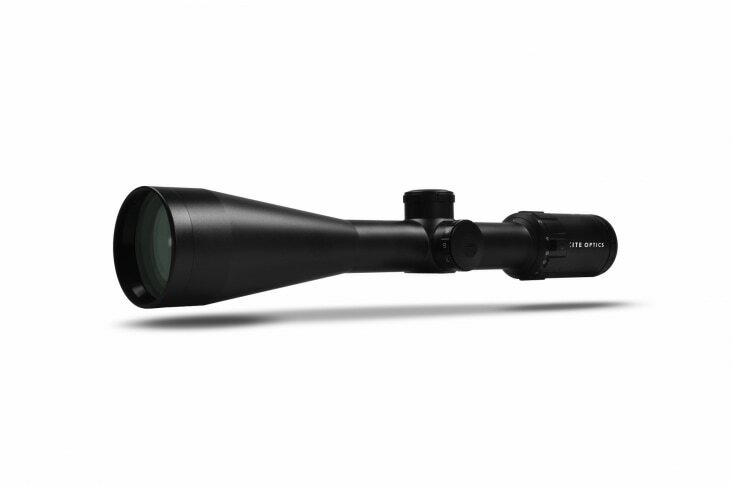 The 6x magnification (2-12) also gives you unequaled freedom and shooting comfort.